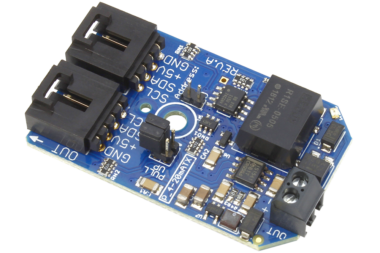 The AD5693 is a general purpose I2C high-resolution digital to analog converter (DAC) capable of generating a 0-5V voltage output. 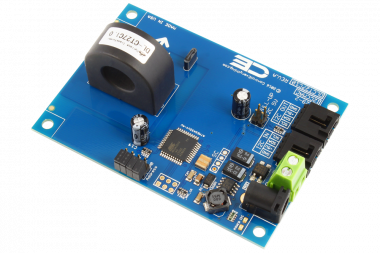 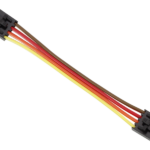 With 16-Bit resolution, the AD5693 is capable of finely tuning the voltage output across 65,536 steps, with an individual step voltage of 0.0000763 volts DC. 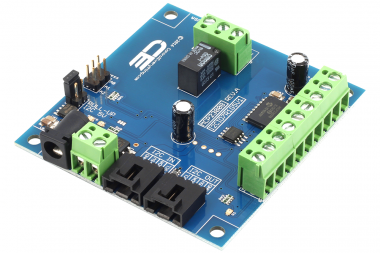 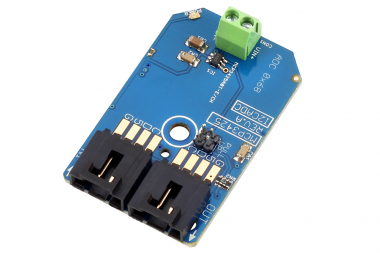 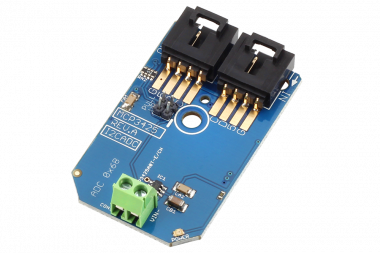 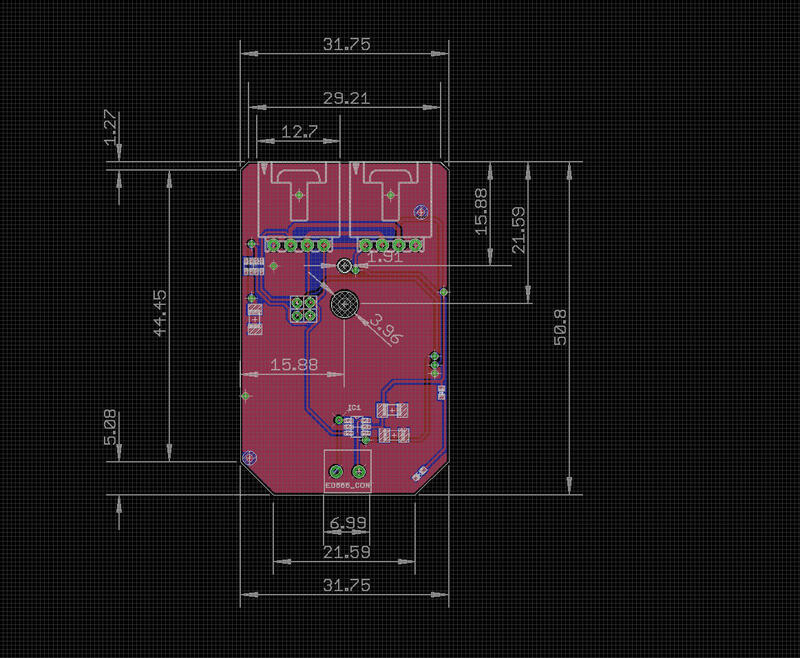 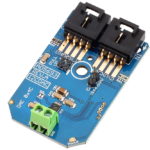 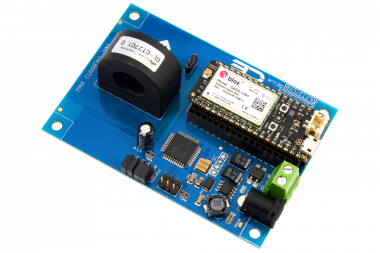 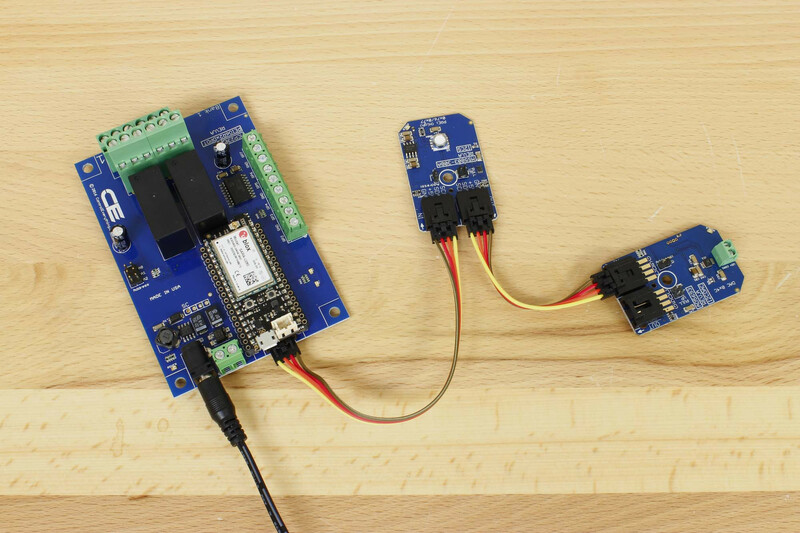 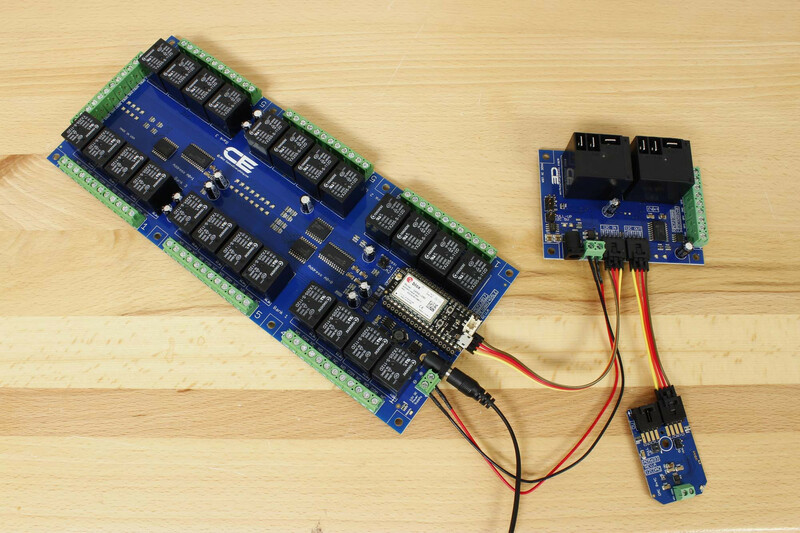 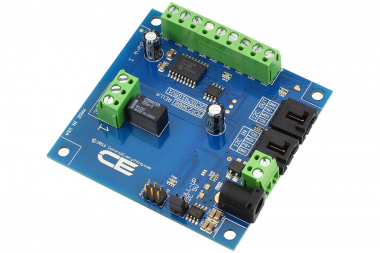 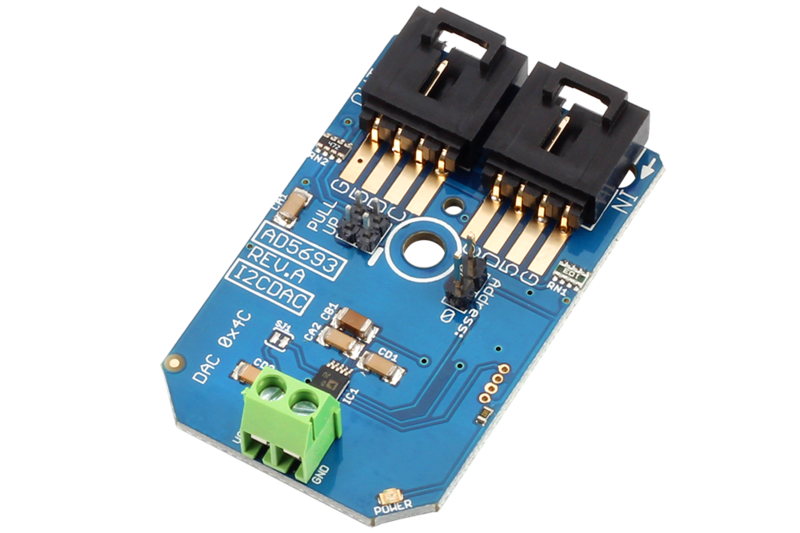 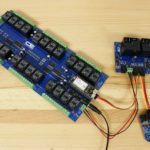 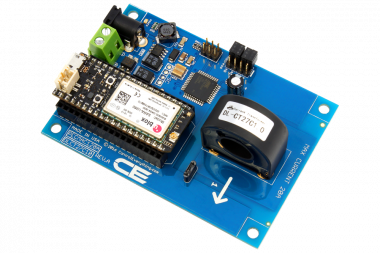 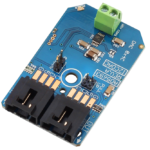 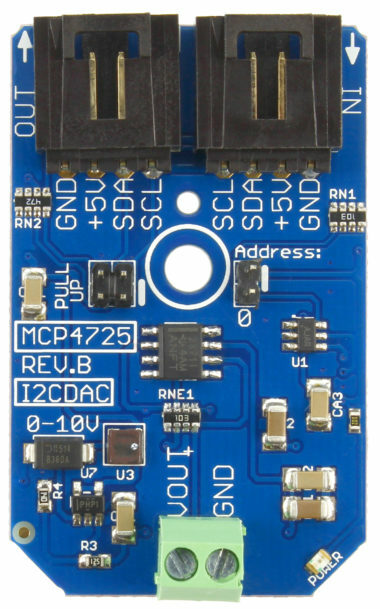 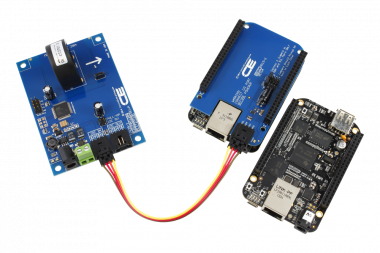 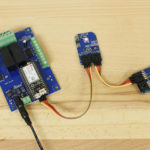 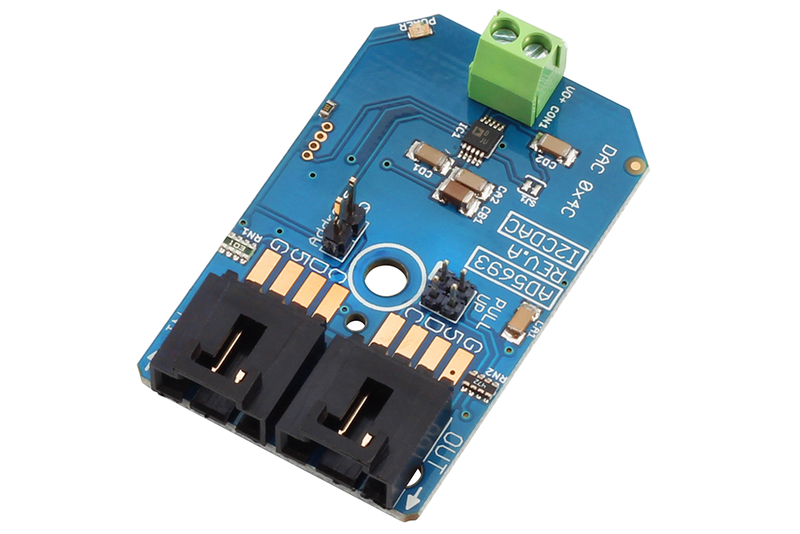 The AD5693 is equipped with one output channel and one address input, allowing 2 devices to share a single I2C port. 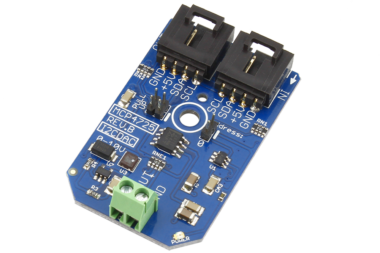 The AD5693 is capable of 400 KHz communication speed, making it an ideal choice for programmable gain and offset adjustments as well as programmable voltage and current source applications.